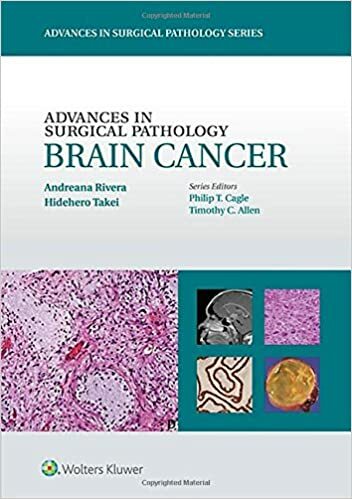 Apply a state-of-the-art, integrated approach to brain cancer diagnosis and staging with Advances in Surgical Pathology: Brain Cancer. 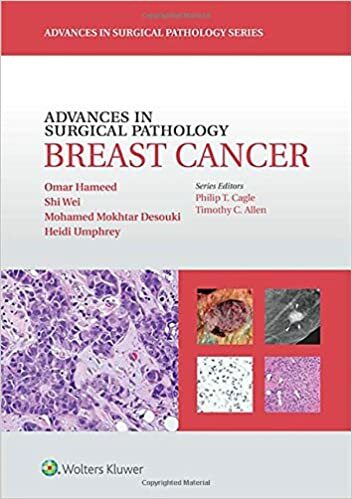 Distinguished experts provide you with concise, current, and well-rounded guidance on all 130 brain tumor entities listed in the most recent WHO classification, with an emphasis on practical issues and new developments. 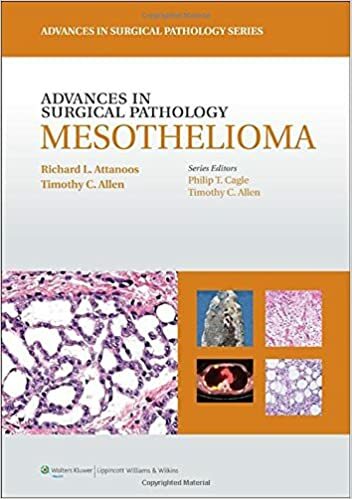 This cutting-edge surgical pathology reference is an ideal tool to help you update your knowledge and skills and solve difficult diagnostic dilemmas, as well as a valuable resource for certification and recertification preparation. 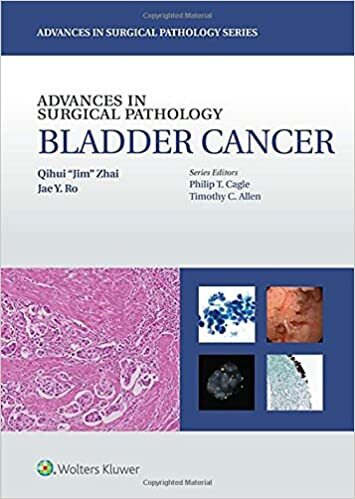 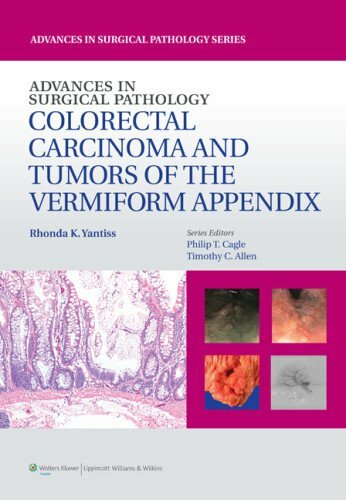 Advances in Surgical Pathology: Colorectal Carcinoma and Tumors of the Vermiform Appendix, a volume in the Advances in Surgical Pathology series, features chapters on current and impending changes in the field with an emphasis on practical issues, recent developments, and emerging concepts. 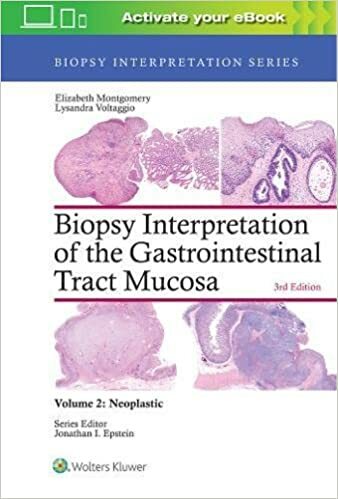 Created as a quick review to be used during pathologic evaluation of cancer specimens from the lower gastrointestinal tract, this book contains the latest information regarding emerging endoscopic techniques that aid in tumor classification and staging, mechanisms of pathogenesis, and clinical management. 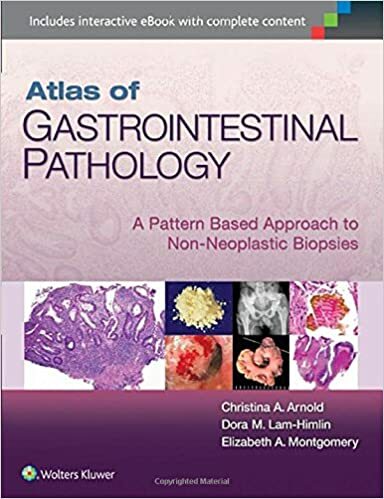 Effectively evaluate challenging GI biopsies with Atlas of Gastrointestinal Pathology: A Pattern Based Approach to Non-Neoplastic Biopsies! 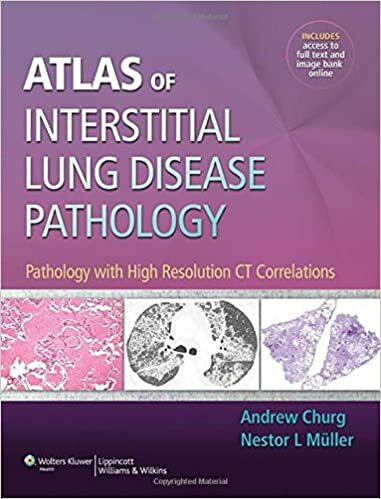 Presented in a format that closely mirrors the daily sign-out process, this one-of-a-kind resource helps you interpret challenging cases by highlighting red flags in the clinical chart and locating hidden clues in the slides. 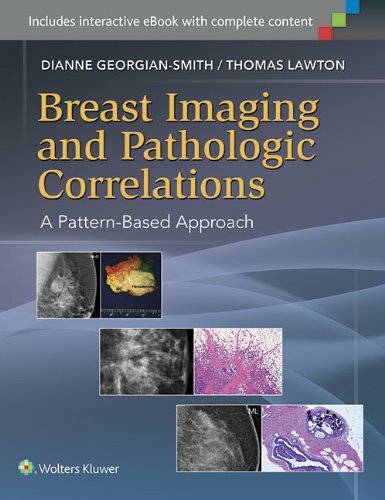 You'll be able to reach confident diagnoses efficiently with this patterns based "scope-side guide". 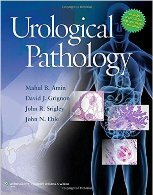 The field of healthcare epidemiology and infection control has seen tremendous advances in the last decade. 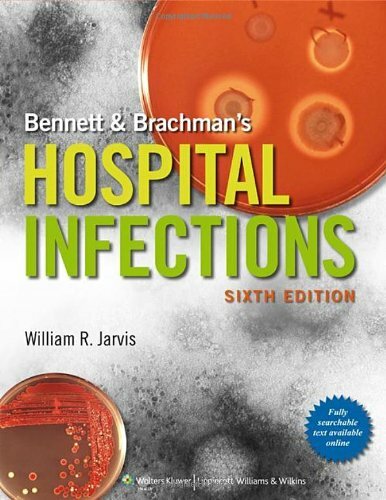 Bennett & Brachman's Hospital Infections, 6e, now in vibrant full color, provides the most up-to-date information on all aspects of this vital topic. 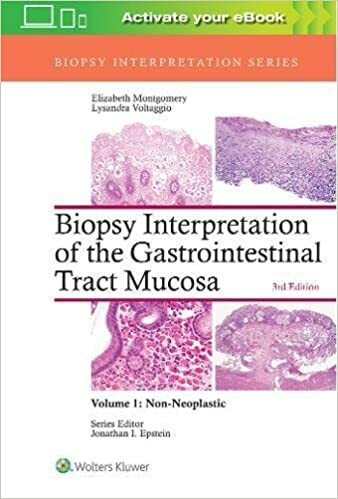 Written by the world's foremost leaders in the field of nosocomial infections, this is your go-to text for preventing Hospital-Acquired Infections (HAIs) in all inpatient and outpatient healthcare settings. 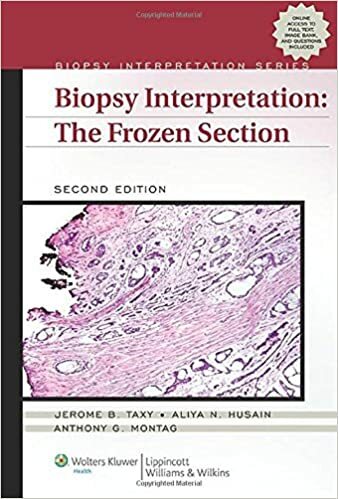 Part of the popular Biopsy Interpretation Series, the second edition of Biopsy Interpretation of Soft Tissue Tumors provides an easy-to-follow, practical approach to the interpretation of soft tissue biopsies, including open and percutaneous core needle biopsies. 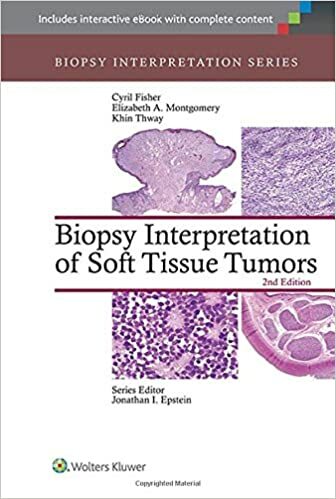 Covering both common and rare soft tissue tumors, this up-to-date bench reference parallels the diagnostic process, detailing key differential diagnostic features of specific tumors using morphologic, immunohistochemical, ultrastructural, and genetic data. 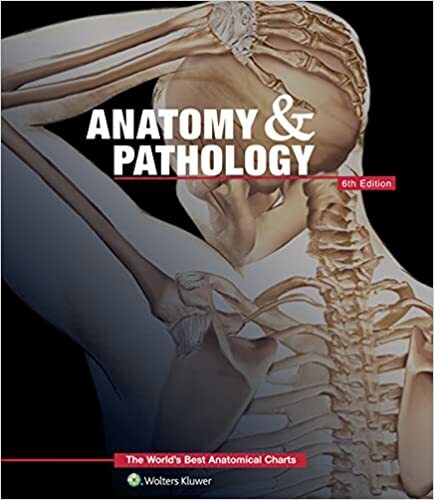 A pattern-based approach ensures that you can quickly find the information you need, in the format most useful to everyday practice. 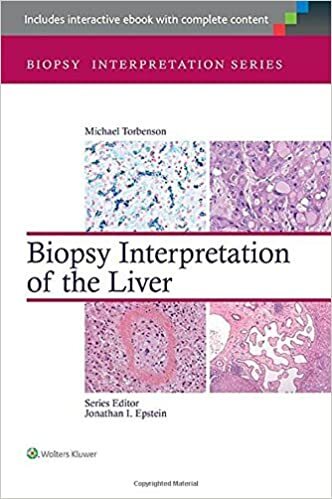 Exceptional liver disease treatment starts with Biopsy Interpretation of the Liver. 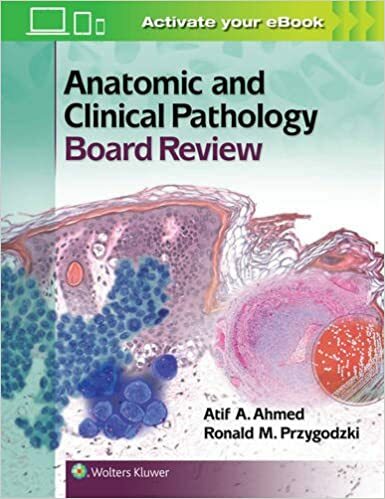 A tried-and-true guide for physicians, surgeons, and clinicians, this bench reference promises to keep you informed, skilled, and on the forefront of liver biopsy. 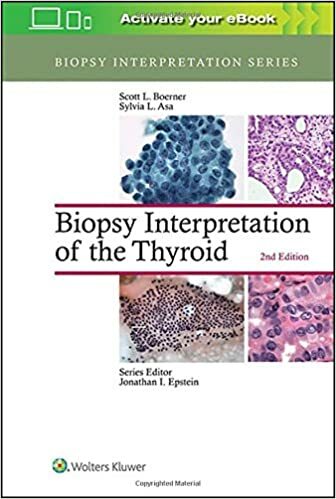 Go beyond the superficial, framing each diagnosis in its most common clinical context, alongside clinical recommendations. 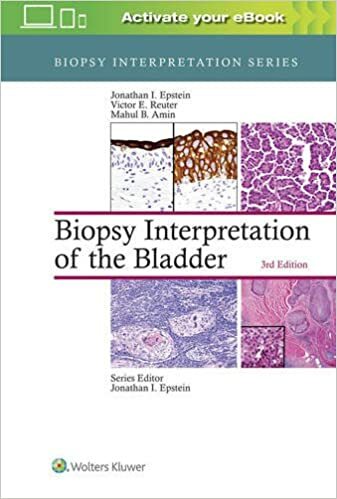 Don't fall behind in your understanding of biopsy; equip your practice with the tools to effectively diagnose and offer the highest in patient care. 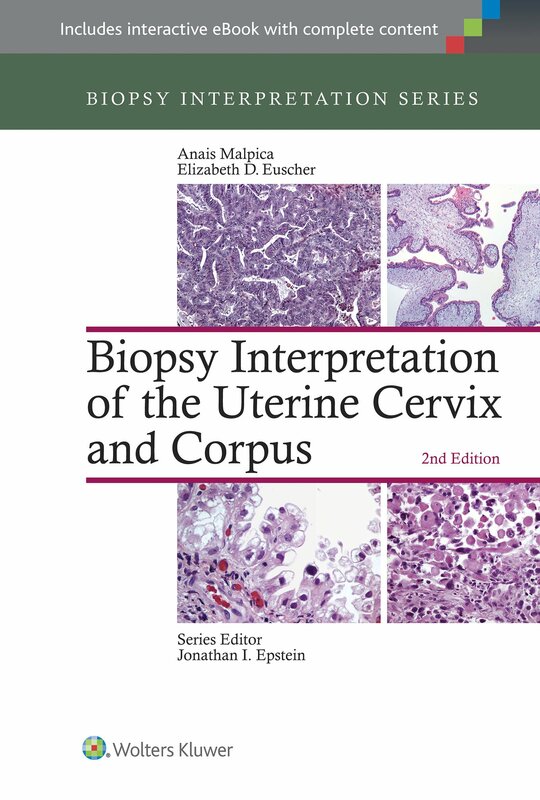 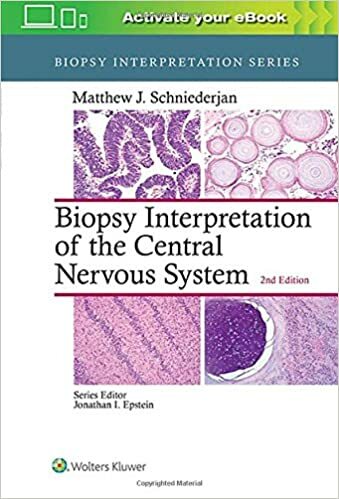 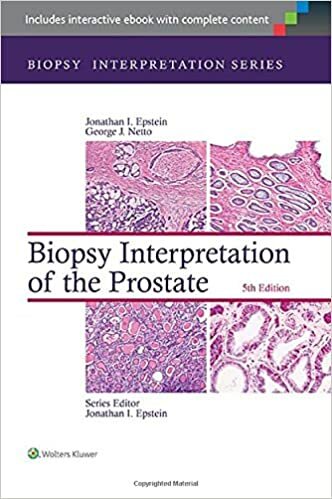 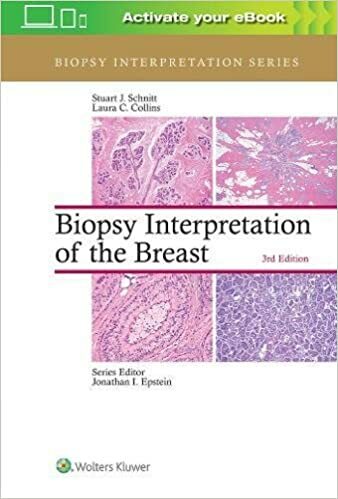 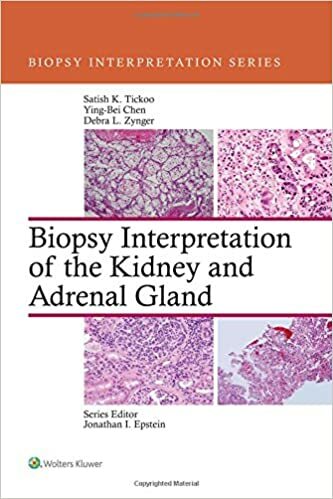 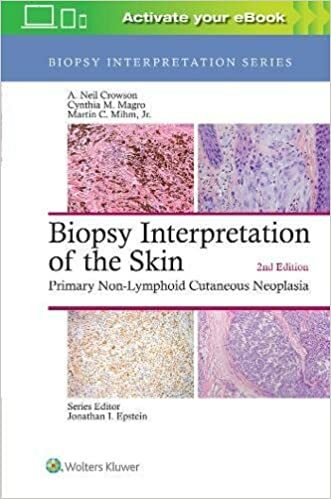 Part of the comprehensive Biopsy Interpretation Series, the second edition of Biopsy Interpretation of the Uterine Cervix and Corpus provides an easy-to-follow, practical approach to normal histology, non-neoplastic conditions, and neoplasia of the cervix and uterine body. 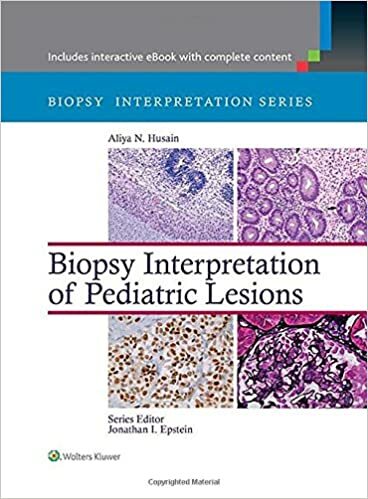 Focusing on the most common biopsies, this up-to-date bench reference emphasizes morphologic features and immunohistochemistry in the diagnostic material, with close attention paid to differential diagnosis, including benign mimics of tumors.